Arlington Hall of Honor Foundation would like you to join their fundraising team for this campaign. 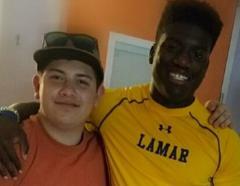 Harrell Hicks, an Arlington ISD and Lamar High School graduate, needs our help. 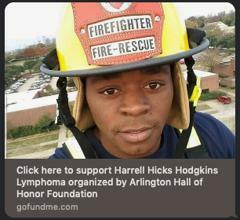 Click on this link to visit and support Harrell via a "go fund me" page. 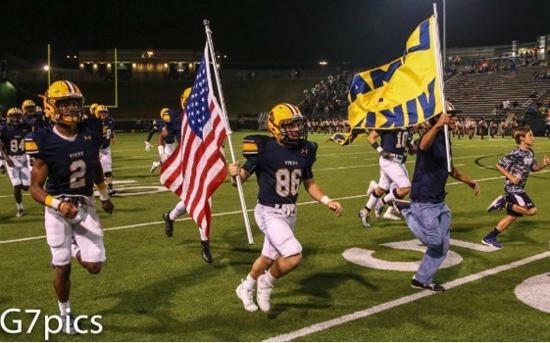 Start of the season video from Lamar Vikings! 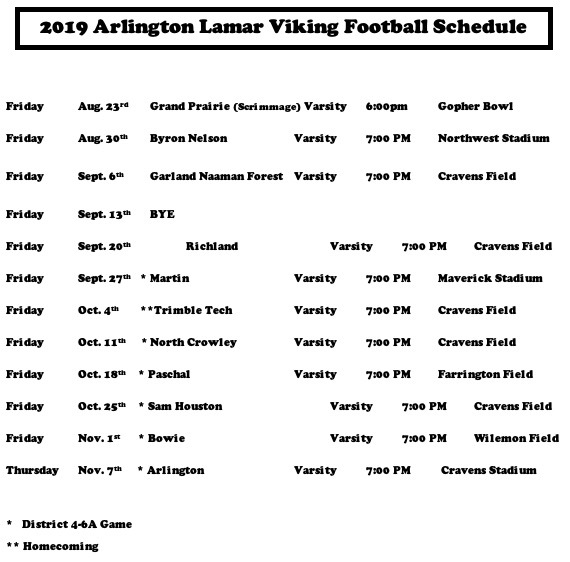 ©2019 Lamar Vikings Football / SportsEngine. All Rights Reserved.